Digital signage enables you to be where people are and to communicate what is relevant and interesting at that particular time and place. 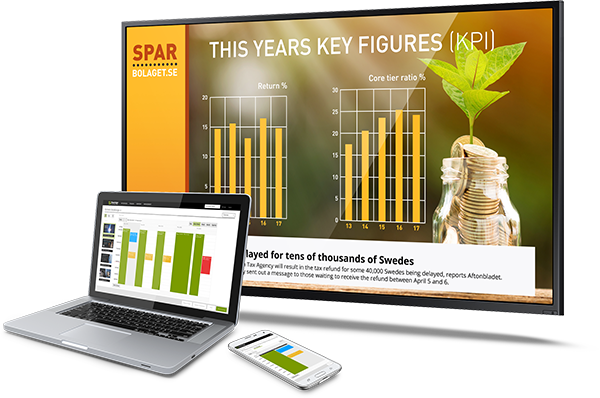 Digital signage lets you inform, inspire, sell, help and interact. Your screens can be located anywhere in the world and you control them with a few simple clicks. 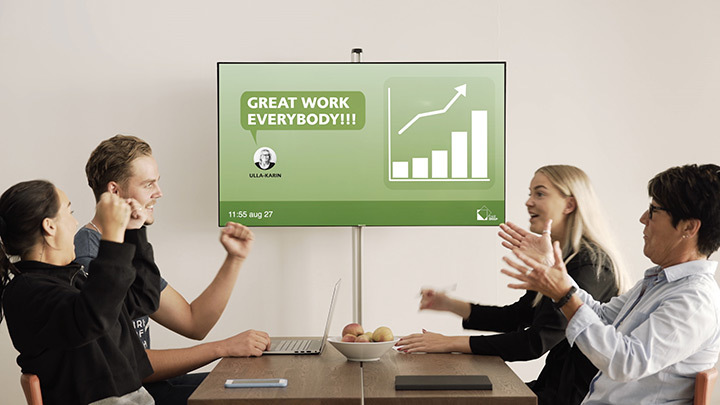 This simplicity allows more people in the company to communicate in the right places. people are on the move. you want in the world. When should I use digital signage? Digital signage is a communication channel. As you can schedule messages and work in real time, you have the opportunity to be both relevant and interesting. You can also schedule different messages. As it’s easy to use the platform, several functions in the company can use the channel. 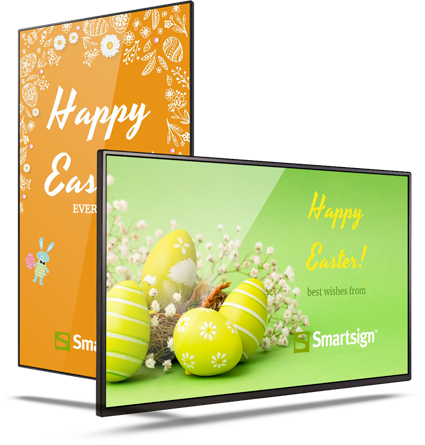 With Smartsign Display Manager, it’s easy to publish anything from moving graphics and videos to texts and images. You can work in the programs you’re familiar with, such as PowerPoint, or use predefined templates. We will aid you with tips, advice and training in how to optimise the use of your screens.